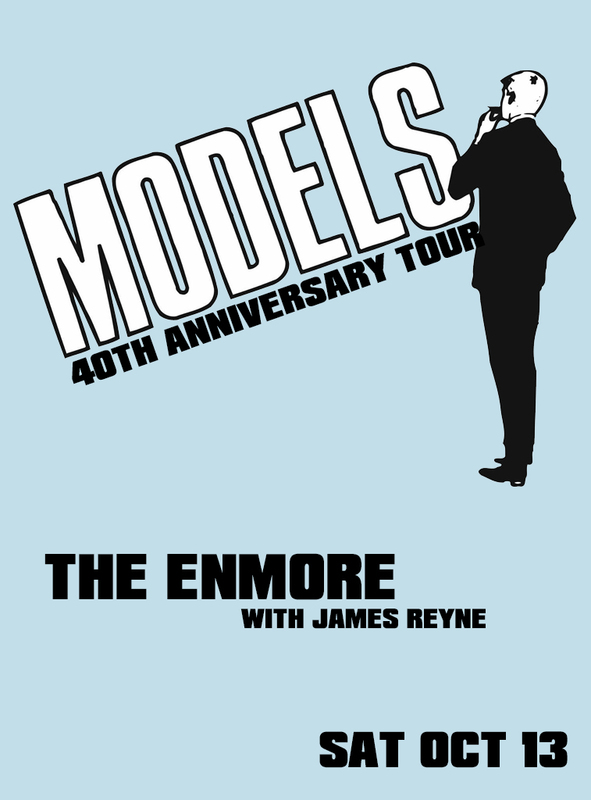 When they formed in 1978 Models were hailed as one of the most innovative and imaginative Australian bands. Four decades later, nothing has changed. Well, that’s not quite right – a lot of things have changed, but not the band’s approach to making music. Models have always done things their own way. The songs still sound fresh. “We don’t think of them as being old,” Andrew Duffield says. James Reyne returns with the RECKLESS 2018 tour – Celebrating 35 years since the original release of Reckless, this will be a night full of both Solo and Australian Crawl hits. The Reckless 2018 tour will deliver 90 minutes of non stop classic Australian anthems in full band mode.